Over the past few weeks, I have been on a serious Ariana Grande bender. Though I’ve been a fan of hers since she released the trap-pop bop “Everyday“, her new album Thank U, Next has been playing from front-to-back in my headphones almost non-stop. As much as I love every song on that album, one cut on the LP particularly stands out. 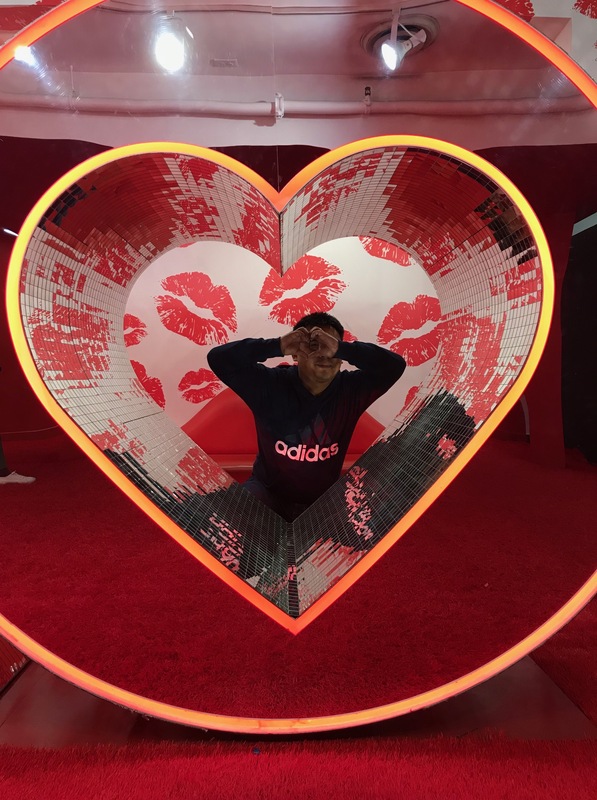 Track 2, titled “needy”, speaks to the very core of how I approach the subject of love word-for-word, as flawed as it might be. Having listened to this song about 100 times in a month, it got me thinking about the medium of video games. Are there any video games that I’ve played that speak to me in that same way? That cut right down to the very core of who I am, warts and all? Celebrating Hip-Hop Week at In Third Person! My love of video games is well-documented here on In Third Person. However, another one of my passions is hip-hop music. As a kid, I fell in love with the boom bap, studied the older records before my time, and have kept a close ear to where it’s gone ever since. For a time, I was even making my own beats and I dabbled in rapping for a bit, though the less said about my rapping, the better. Starting tomorrow, I’ll drop one post per day covering different places where my love of video games collides with my love of hip-hop. Until then, pack your cardboard, rehearse your pre-written raps to make sure they sound like freestyles, and come back tomorrow for the boom bap! Always at the forefront of music and rhythm games, Harmonix teams up with Hasbro for DropMix. This innovative card game aims to give you unprecedented control over music, allowing you to mix-and-match bits of different songs in order to create intricate mashups and mixes without any prerequisite skill in music. 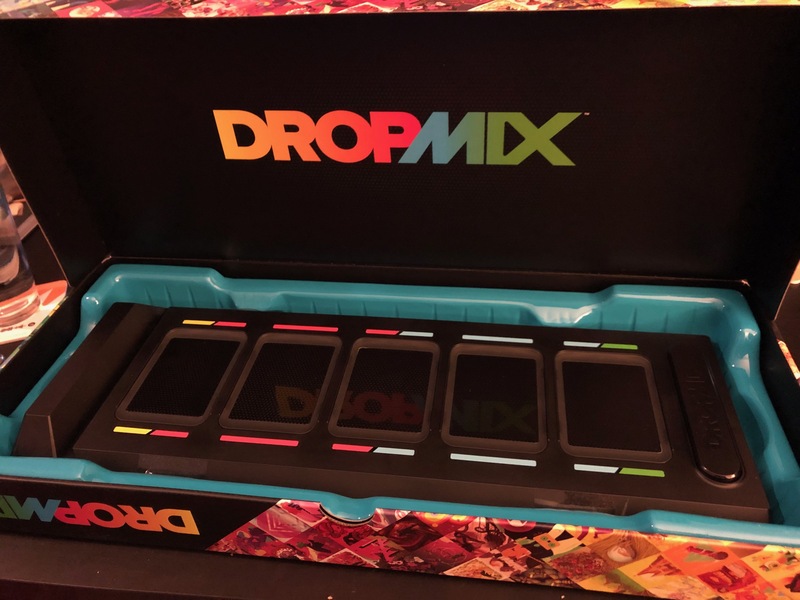 Beyond its free-form mixing mode, DropMix comes equipped with multiple game modes that provide structure to the experience. Does its music-mixing tech work as advertised? 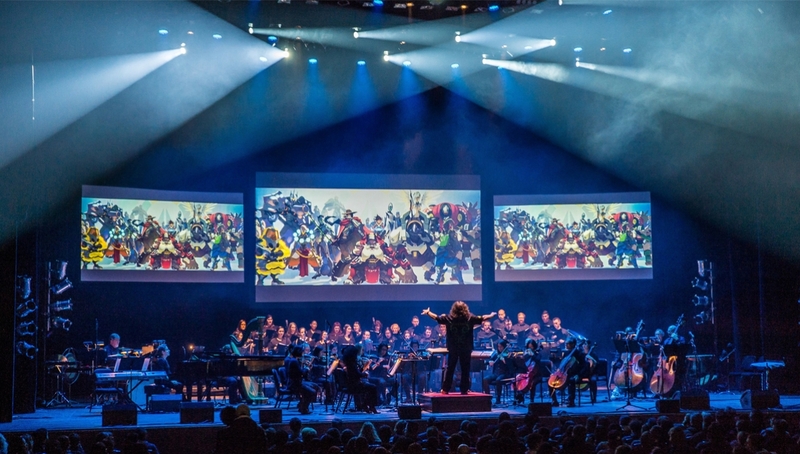 Do its modes of play add value to the experience? 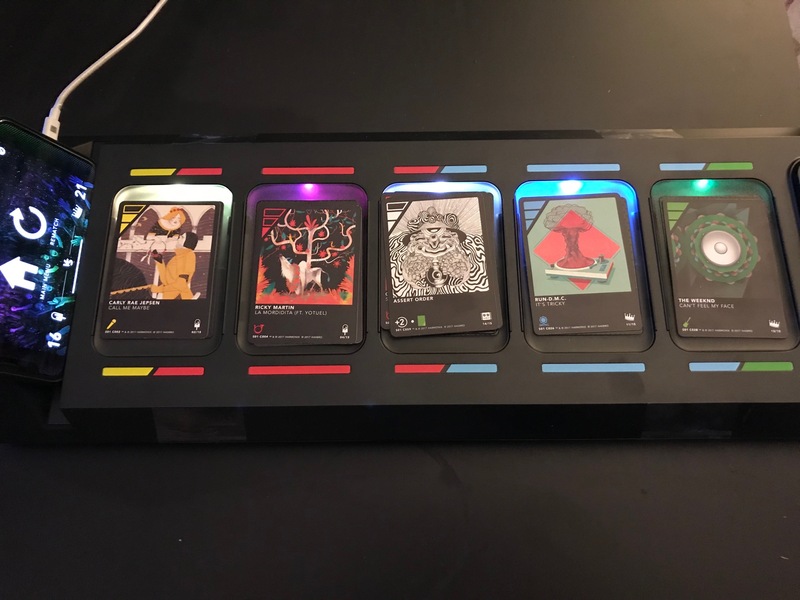 And should you take the plunge for DropMix and its expansions?